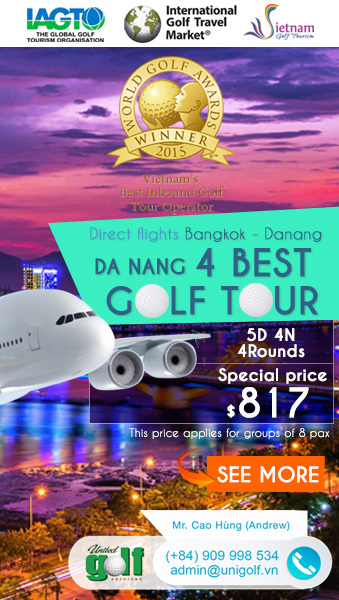 Internet user privacy is of paramount importance to United Golf Service Co., Ltd and Vietnam Golf Tourism. We are committed to protect your privacy through our websites. United Golf Service Co., Ltd. & Vietnam Golf Tourism will not sell or rent your personally identifiable information to anyone. We do not sell or rent your name, email address, phone number, address or any other information obtained by subscription to our website. 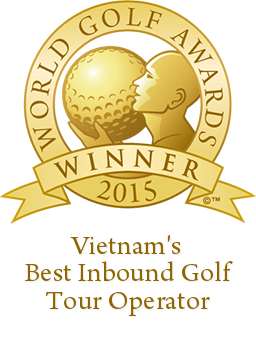 Subscription is used only for sending email from United Golf Services or Vietnam Golf Tourism therefore you can unsubscribe from our website anytime to stop receiving email from us.